Home » news » MQM Leader and MPA Rauf Siddiqui Valima Ceremony Video ! 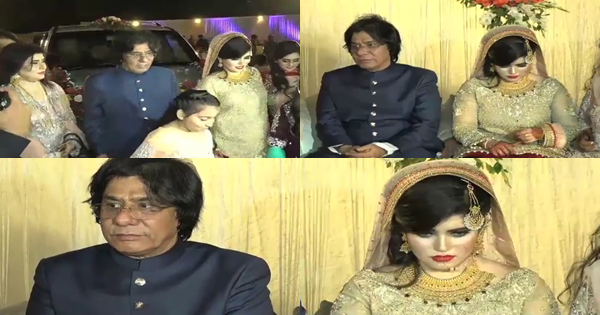 MQM Leader and MPA Rauf Siddiqui Valima Ceremony Video ! Valima reception of Muttahida Qaumi Movement (MQM) leader Rauf Siddiqui was held in Karachi on Friday which was attended by a large number of politicians, lawyers and members of business community, Dunya News reported.